Even though New Mexico passed campaign contribution limits in 2009 after several high-profile elected officials went to jail for corruption, people still have the potential to contribute more than the limits by giving through companies they own, or combining with family members to give. This year New Mexico’s campaign contribution limit for statewide office is $5,500 in both the primary and general election cycles. That means one can give $11,000 to a candidate running for governor if they win the June primary. Those limits apply to individuals, corporations, and political committees who contribute money. But an analysis of campaign finance reports by NMID found that Sen. Joseph Cervantes, D-Las Cruces, has reported receiving a total of $68,505 from close family members and the companies under their control for his gubernatorial bid. Family members contributing from $4,000 to $5,500 include his wife, Jennifer; his three daughters and a niece; and his brother Dino and family. The companies include Cervantes Enterprises Investment & Development, Cervantes Agribusiness, Cervantes Farm Operations, LLC, Cervantes Property Management, Inc., Cervantes Enterprises, Inc., and Cervantes III Ltd. There are other examples in gubernatorial campaign records of people making contributions individually as well as through companies they own or in tandem with family members. U.S. Rep. Michelle Lujan Grisham reported $10,000 from Dan Perry, as well as $10,000 from his Troutstalker Ranch, plus $11,000 from his Chama Trout Stalkers LLC, for a total of $31,000. As for U.S. Rep. Steve Pearce, he received $82,500 from members of the Artesia-based Chase oil family and their associated businesses. Records show $11,000 contributions each from Mack, Robert and Deb Chase, as well as from Chase Petroleum Service & Supply, Mack Energy Corporation, Chase Oil Corporation, and Broken Arrow Royalties, plus $5,500 from Chase Farms, LLC. There are no similar groupings readily discernible that exceed $11,000 for Jeff Apodaca, or independent candidate Christopher Roybal. That could change when new reports are filed on Monday. 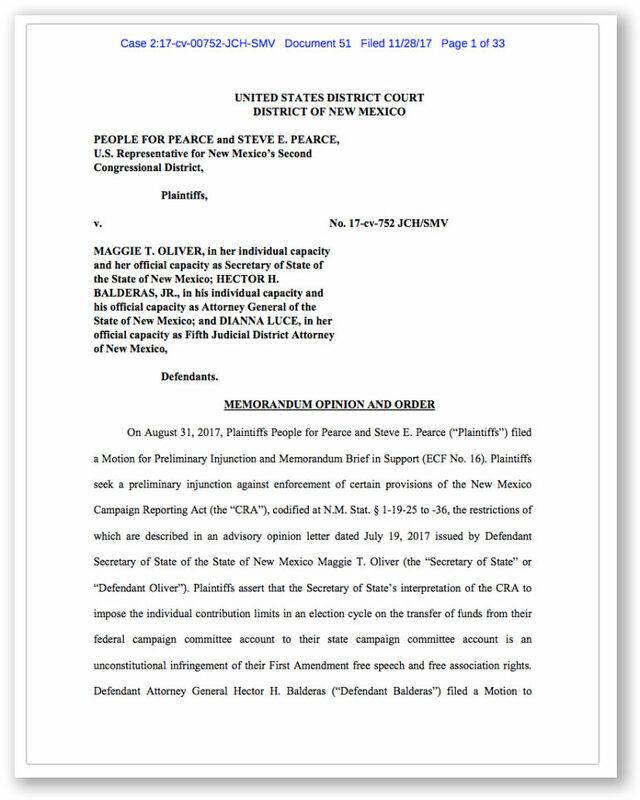 U.S. District Court Judge Judith Herrera noted that a wealthy person can give individually and through their companies under the state’s campaign finance laws, unlike under the Federal Election Campaign Act (FECA), in a judicial opinion last year that allowed U.S. Representative Steve Pearce to transfer his federal campaign funds to his campaign for governor. There’s nothing illegal about such practices. In fact, New Mexico falls in with more than half of all states in allowing corporate contributions to candidates. States that prohibit them, like the federal government, do allow employees of corporations and unions to form political committees through which to give. As for New Mexico’s contribution limits, they’re higher than almost half of other states, and higher than the federal government. In 2009, as the state Legislature debated whether to implement contribution limits, one of the state’s more explosive “pay to play” scandals involved allegations that Gov. Bill Richardson and his team had traded state investment contracts for campaign contributions to support Richardson’s past campaigns. Some of the contributions were massive and were given by people who were awarded large state contracts during his tenure. A federal investigation never yielded any charges against Richardson or his aides. But public opinion polls routinely showed New Mexicans in favor of the limits, and they got them that year. 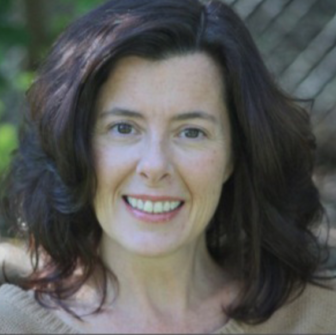 A push and pull over contribution limits since then has often included arguments that limits just push money into political committees or “dark money” groups that spend money independently, making it more difficult for the public to know who is paying for political ads and other activities designed to influence elections. But good government advocates disagree. 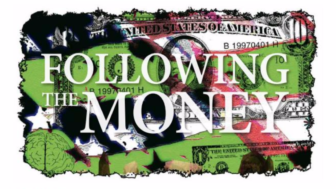 Difficulty in tracking money in politics is in large part due to disclosure laws, which in New Mexico are notoriously lax, as are enforcement laws. Anyone who watches the legislative process year after year knows it’s no easy task creating disclosure rules that wrangle information from political committees and independent groups, or that require more reported information. But there have been recent bright spots at the rulemaking level. New Mexico’s Secretary of State passed new rules this year requiring reporting from groups that make independent expenditures on elections, sometimes called “dark money”. Groups that aren’t primarily formed for political work and therefore not registered as political committees, are now required to report political spending above a certain threshold meant to influence elections, as well as their donors, targeted candidates or ballot measures, and messages. A disclosure bill sponsored by Sen. Peter Wirth, D-Santa Fe, and Rep. Jim Smith, R-Sandia Park, would have placed those rules in statute when it passed the legislature in 2017, but was vetoed by Gov. Susana Martinez. Another step forward was the appropriation of funds by the state Legislature to upgrade the Secretary of State’s campaign finance reporting system, which provides the public portal that allows the public access to data. Sharpening reporting rules and requiring additional information from candidates would improve the ability to understand how money affects electoral outcomes, Harrison said. Harrison said adding employer “would be terrific”. And simple changes to reporting forms would go a long way toward sharpening the information provided, which would increase accountability. “Without uniformity in the language used on reports, it is very difficult to track contributions and expenditures from and to PACs in New Mexico,” she said. Some of those changes would be to create standardized lists to choose from for occupation and spending purpose. And more uniformity would also eliminate misspellings and inconsistencies that make searching records challenging. 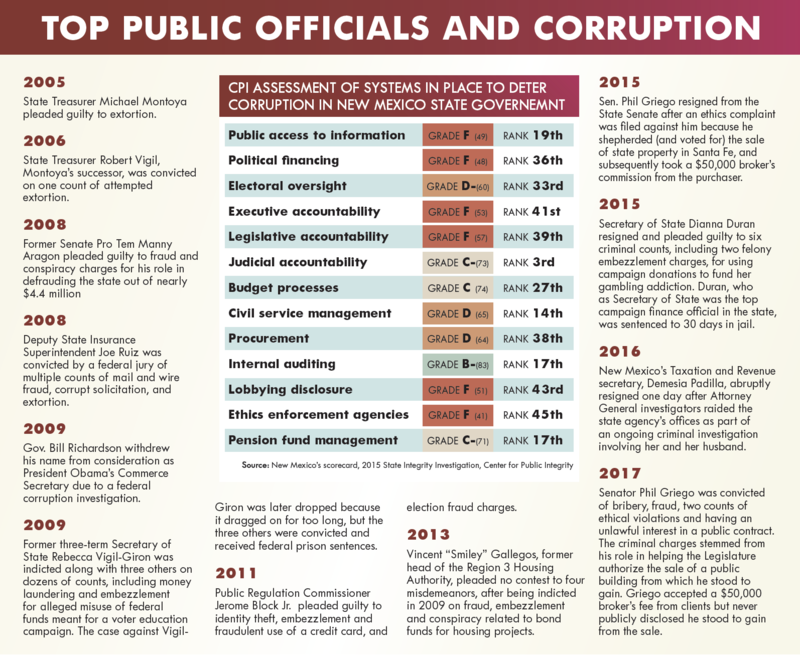 Any changes to increase transparency would come after the November election when New Mexicans select the next governor and determine the makeup of the state House of Representatives, however. What kinds of changes the state should make would then fall to the state’s new chief executive and Legislature. Attorneys definitely want Michelle Lujan Grisham to be New Mexico’s next governor. They really like Hector Balderas, too.